There’s this group of women. Mothers. Moms. They have a hard time finding each other. They feel silenced and afraid. They all have something in common. Their babies died. They were pregnant and excited. And then came the devastating news. They all received news that their baby would die. Or that their baby would suffer and have a horrible quality of life if he or she did live. For some it is their first baby. For some it is the second, third, or fourth. 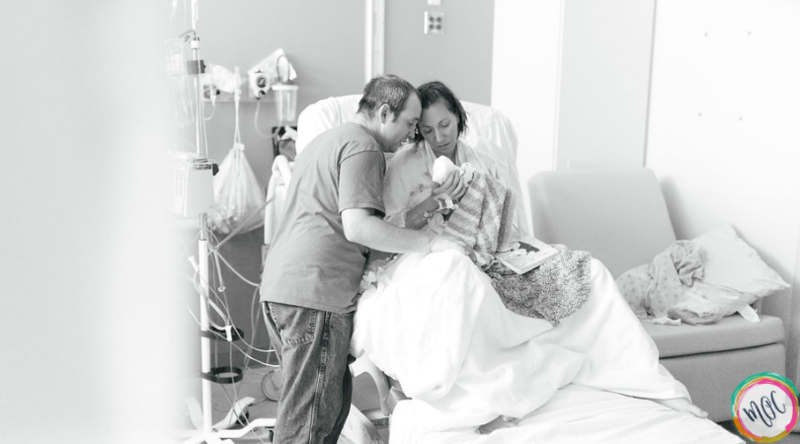 In any case, whether this baby made them a mom, or added to their family, they walked out of the hospital with empty arms. They made the heartbreaking choice to spare their child any suffering. 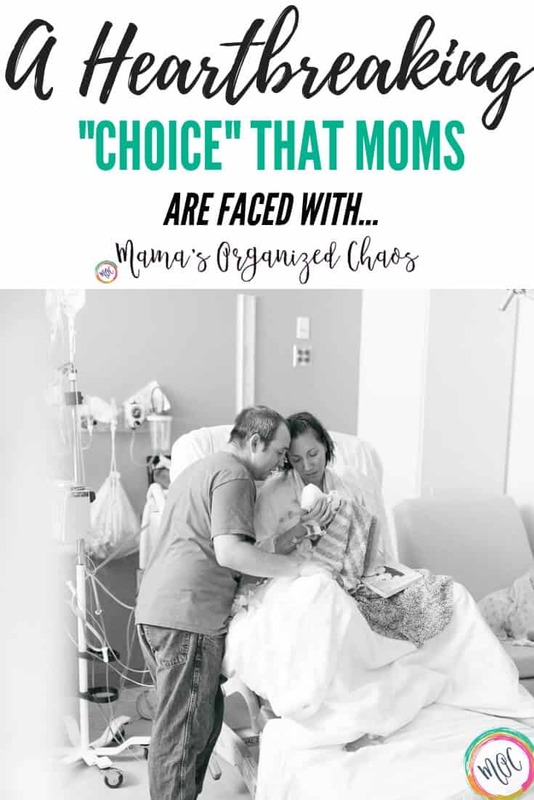 These moms were given “choices”. The choice to have a D&E procedure, or the choice to induce. 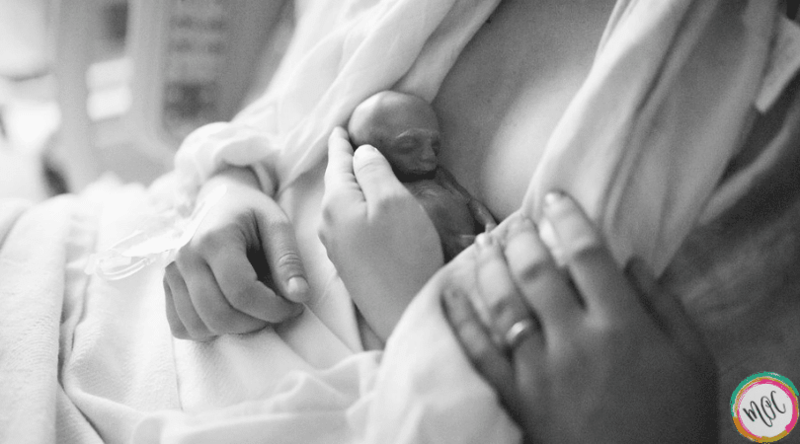 These moms were given “choices” on where their baby’s body should go. These moms made unbearable decisions. Decisions that no mom should ever have to make. They made decisions to protect their babies. Decisions they never dreamed they’d have to make. I am one of these moms. I am a mom that was told the devastating news that my baby girl had trisomy 13. 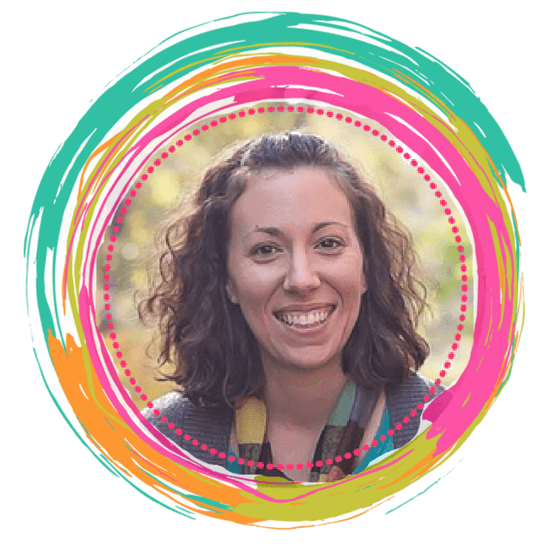 I am a mom that made the excruciating decision to induce my pregnancy early- to prevent my baby from suffering. I am a mom that got 11 special minutes with my baby. 11 minutes of strength just radiating from my sweet April Rey. 11 minutes of holding her tiny hand with my finger. 11 minutes to say hello and goodbye. 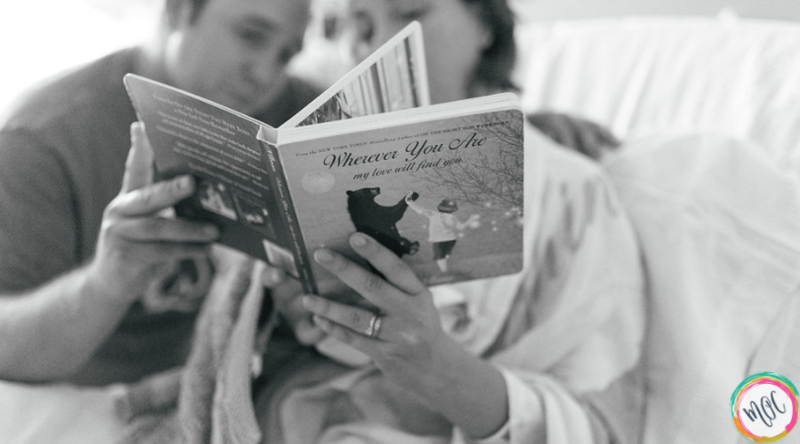 I am a mom that read my baby girl her first and last story. A mom that longs for more time. I am a mom that is not ok. I long to have my baby in my arms every day and every night. I am a mom that left the hospital with empty arms and a broken heart. I am a mom that is pregnant, now with my third child. My rainbow baby. I am terrified of losing my baby again. I am terrified of disappointing our older daughter once again. I am terrified of her having to go through any further grief than she already has endured after losing her baby sister. I am a mom that has 3 children. I have a daughter (Caroline) that is turning 4 in November, I have a daughter (April) that died at birth with trisomy 13, and I have a son (Wiliam) that is due in January. I am a mom that wants to talk about the baby I lost. April’s name is never a reminder. I ALWAYS remember. April’s name is comforting. When someone speaks of her, or asks about her, it warms my heart. But most of the time she’s not talked about by others. Most of the time people find it uncomfortable. They don’t know what to say. The reality is that is ok.
It’s ok to say you don’t know what to say. It’s ok to talk about her. It’s all ok. But silence is not. Silence is heartbreaking. Silence makes me think she’s forgotten. These moms can’t find each other. They can’t find each other for support because of the silence. The silence needs to stop. Countless moms have made the brutally difficult choice to terminate their pregnancies for medical reasons. Countless moms have been lost and alone when making this decision. Countless moms haven’t known where to turn, in fear of judgement. Yet countless moms make this choice. Every single day. We are stronger than we ever knew. We are here and we are part of the conversation. We deserve a voice in the crowd. Our babies are with us forever and always. April Rey, your tiny footprints have made a lasting impression on the world. They are tiny, but fierce. I love you so. To read about our entire journey with April Rey, please visit our trisomy 13 page. To read stories from other moms that have chosen to terminate for medical reasons, please visit the TFMR page. To connect with other moms that have chosen to terminate for medical reasons, please join this Facebook group. You are not alone. There is a whole community of women that are here for you.